This month we are incredibly excited to see India Design Forum (IDF) representing India in the inaugural edition of the London Design Biennale from 7th September to 27th September 2016 at the Somerset House UK. This is a huge step for India, in the global art and design area. 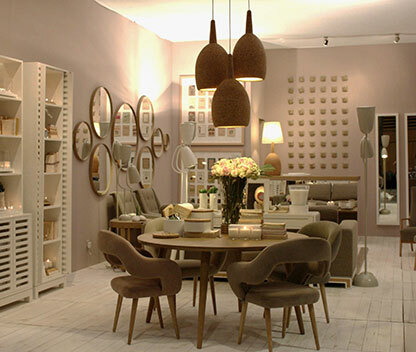 Nothing short of a magnificent installation that transports you stright into the eye of India. 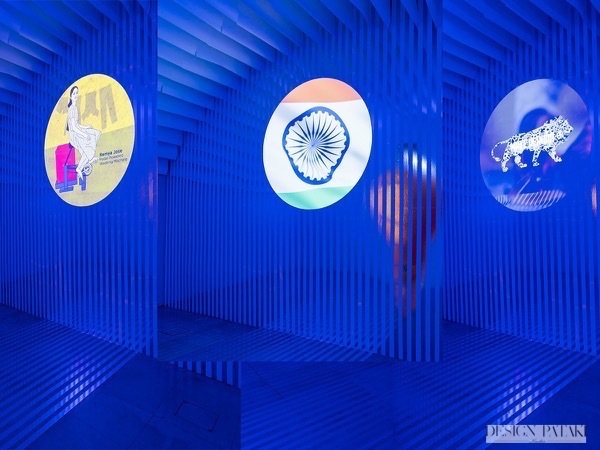 The remarkable Indian Design Forum’s installation for the London Design Biennale, titled “Chakraview” captures India’s design landscape at exactly this moment in time, expanding on the multiple heritages – spiritual, cultural and ideological – that Indian practitioners bring to bear in their approach. Headed by scenographer, Sumant Jayakrishnan, he wanted to create this representation of mythology as not separate from, but in dialogue with design innovations. This installation also captures the sociological conversations around Indian utopias to illustrate both the continuities and discrepancies between India’s past and future, myth and reality.